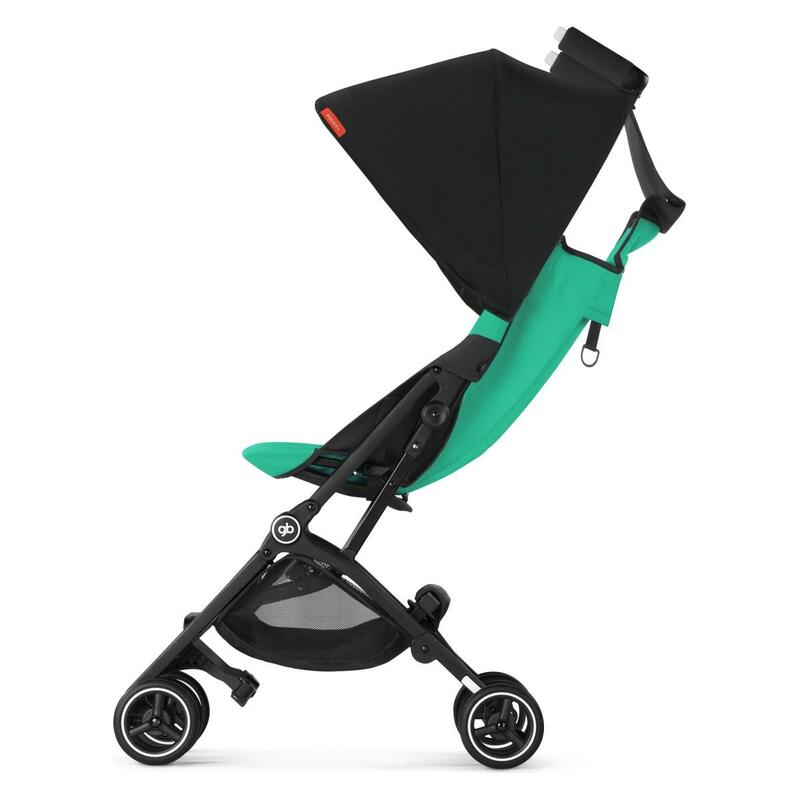 Click the button below to add the GB - Pockit + Y Stroller, 4 Colors (2019) to your wish list. GB Pockit PLUS Stroller. 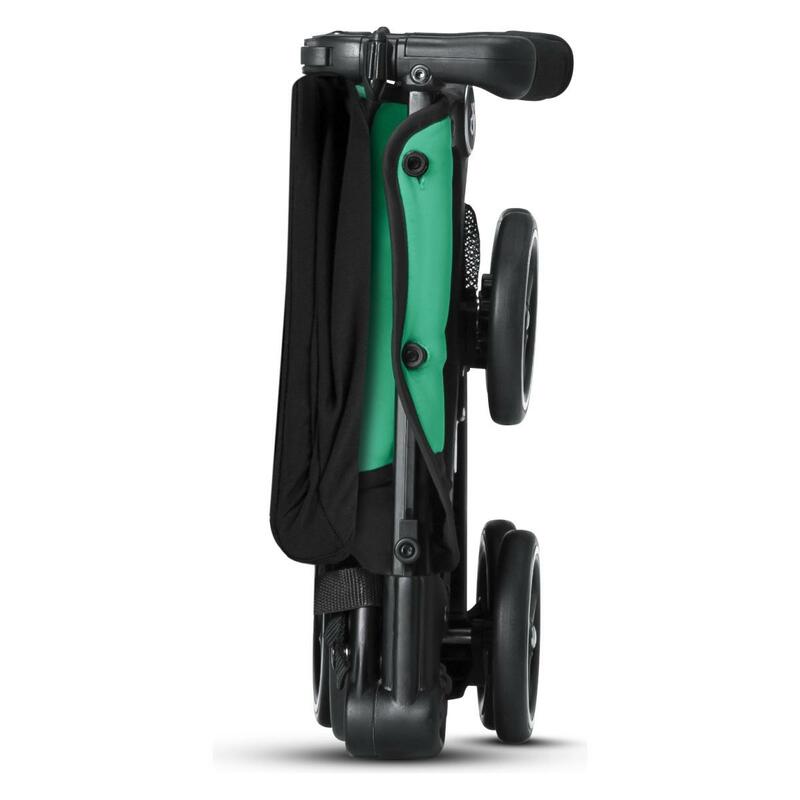 With its exceptional design innovation the gb Pockit+ is one of the smallest folding strollers and ideal for travelling. In only two steps the lightweight stroller turns into package small enough to place it in overhead luggage compartments on planes and trains. 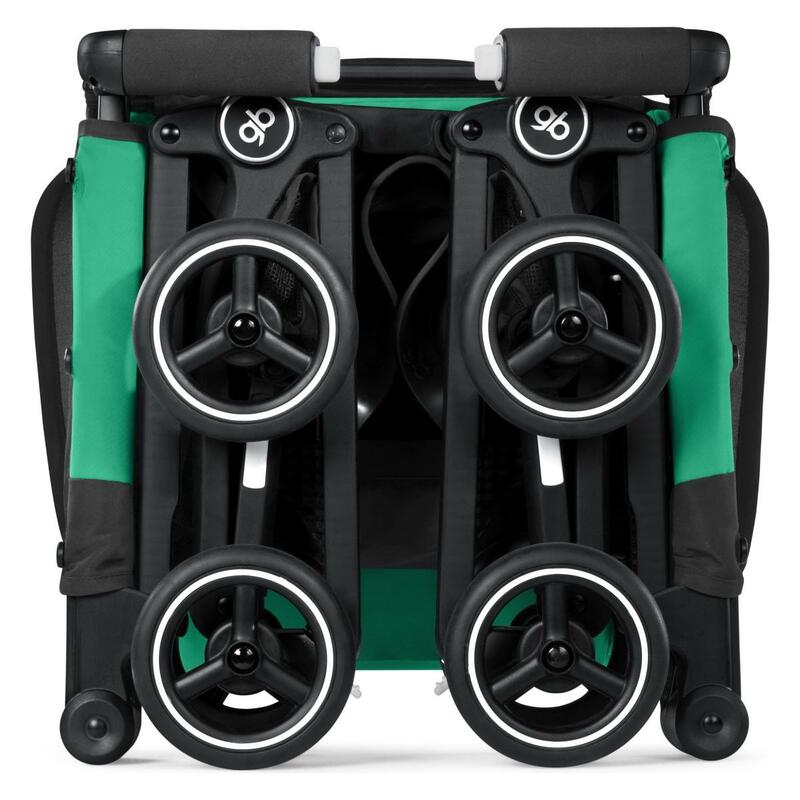 2-in-1 TRAVEL SYSTEM: With a gb or CYBEX car seat the Pockit+ turns into a 2-in-1 travel system, suitable from birth - These attach easily thanks to separately available adapters. ADJUSTABLE SEATBACK: A comfortable, multi-adjustable backrest meets the needs of every child - From upright to reclined positions, the recline strap at the back of the seat unit allows for easy, customized adjustment of the seat angle. TWO-STEP FOLD: This folding champion folds into a handbag-sized package in two simple steps - It's small enough to bring on the plane or train and fits into any overhead compartment. FRONT SWIVEL WHEELS: Agile and effortless, swivel wheels make navigating busy streets and turning corners easy - They can be locked for stability on uneven surfaces. AUTOMATIC FOLDLOCK: When folded, the automatic fold lock secures the Pockit+ in this position for easy transport or storage. SELF-STANDING WHEN FOLDED: The Pockit+ is self standing in its folded position – perfect in restaurants or for upright, space-saving storage at home. Light as a feather : Your perfect travel companion weighs approx. 5.6 kg. Ultra compact when folded (32 x 20 x 38 cm), fits in your handbag, under a train seat or even in the overhead compartment of a plane.